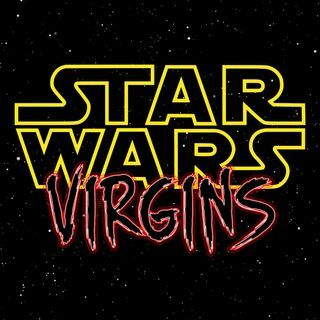 The next installment of our special "Star Wars Virgins" series! Kevin Wilson & Amanda Young - who have never seen the "Star Wars" films - are subjected to "Episode 1 - The Phantom Menace" and we try to answer Amanda's initial question... "What the hell happened?" Also, Kevin describes a "Star Wars" prequel so perfect as to make a fan nearly weep for what might have been.